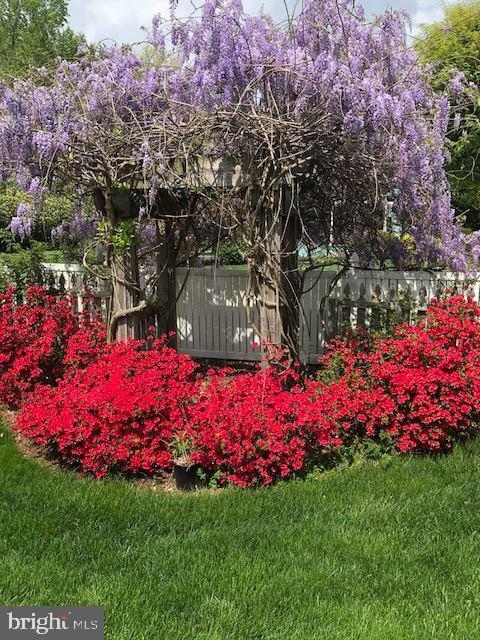 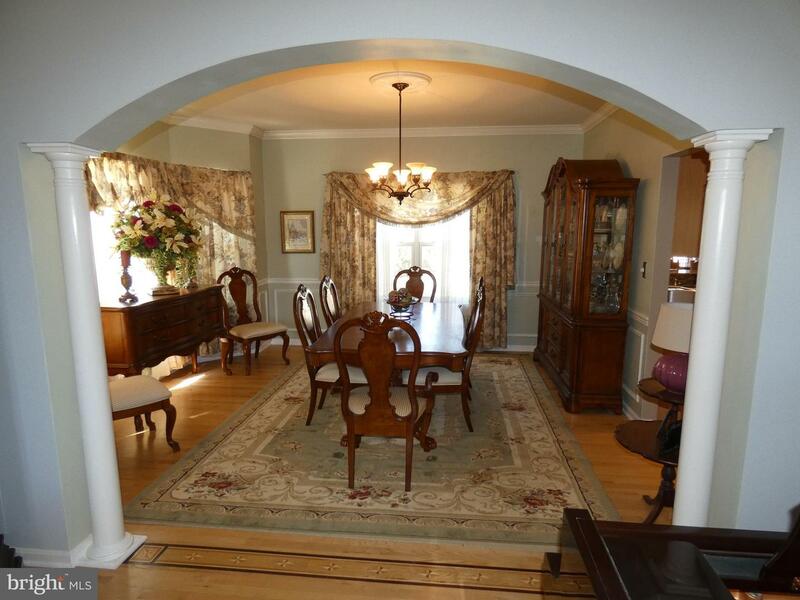 This stunning home has character, charm and luxury everywhere you turn. 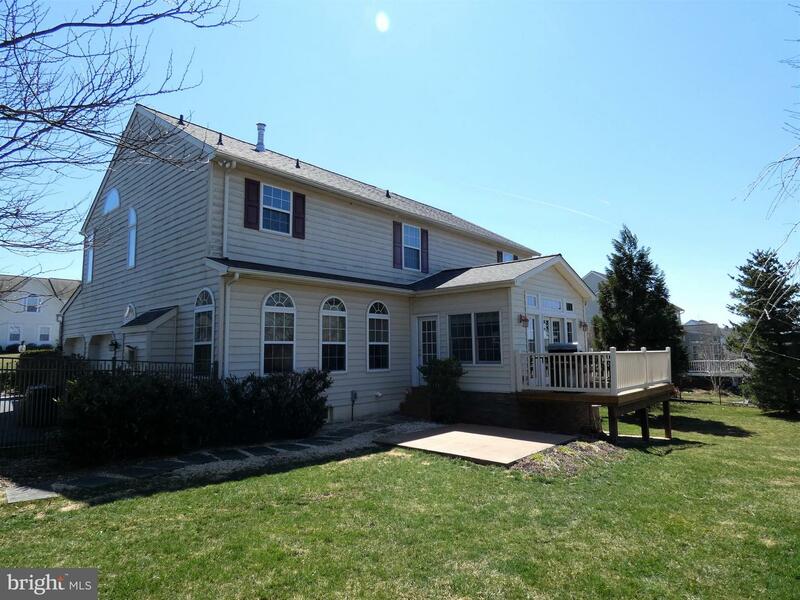 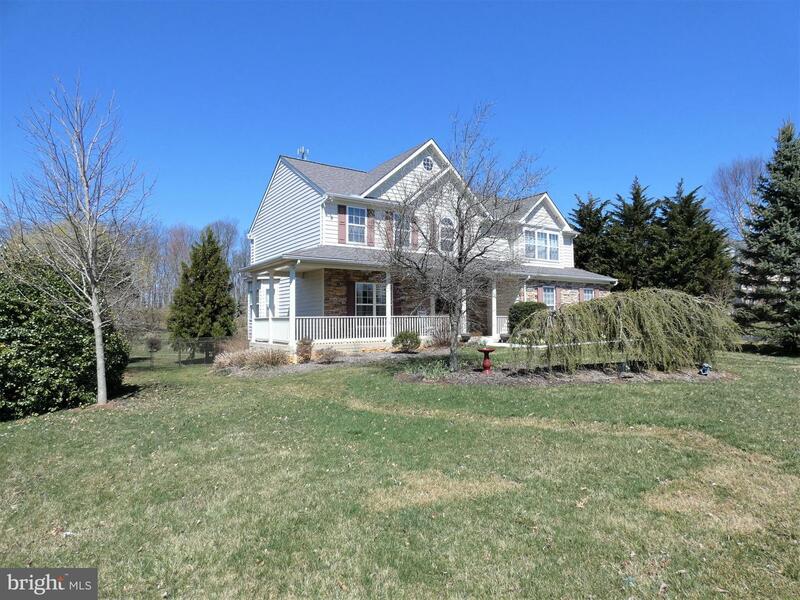 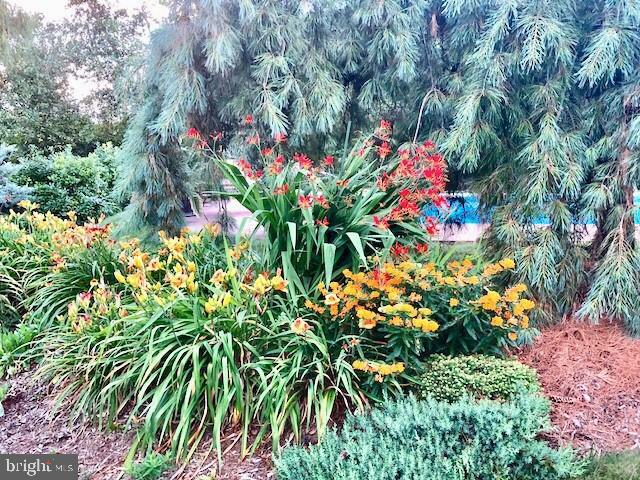 Located in Colonial Meadows development. 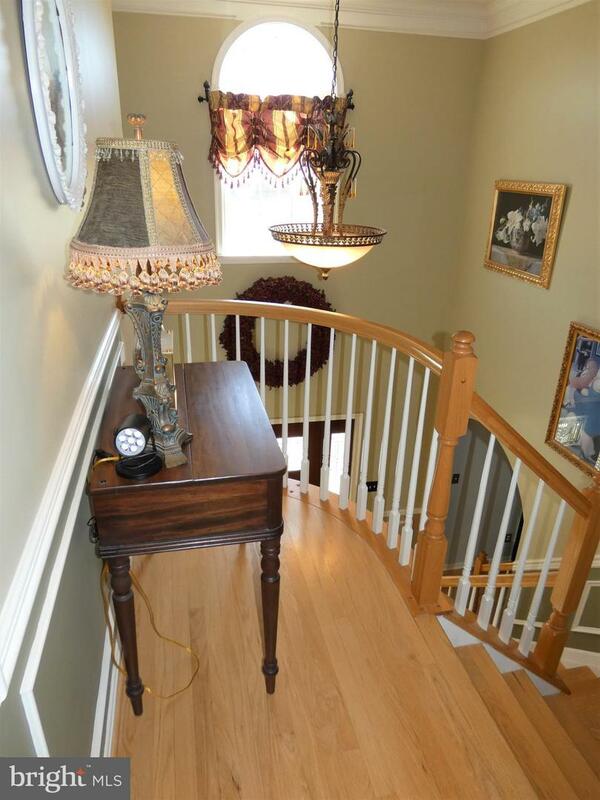 There is so much to say about this home with a bright welcoming foyer with Juliet balcony, hardwood floors, picture frame and chair rail trim. 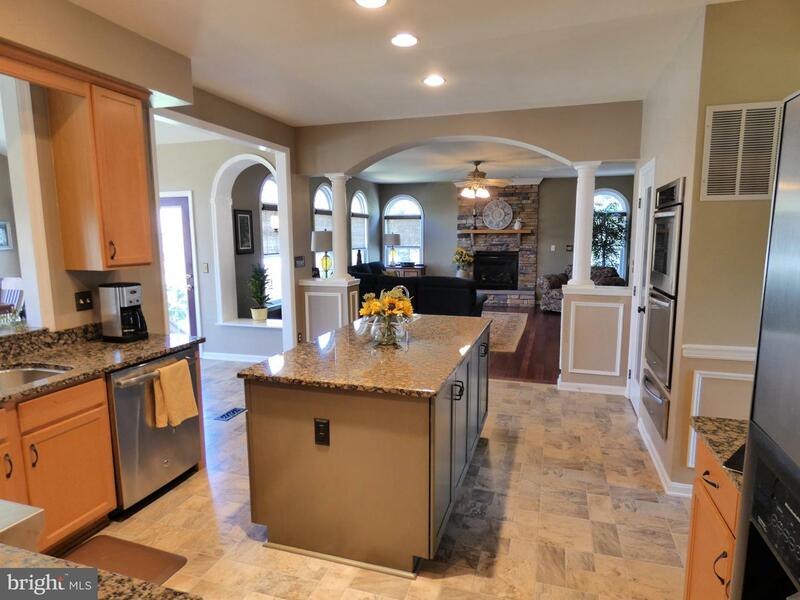 A gorgeous kitchen with double gas convection oven and warming drawer, island with vegetable sink, granite counter tops, stainless steel appliances and breakfast bar. 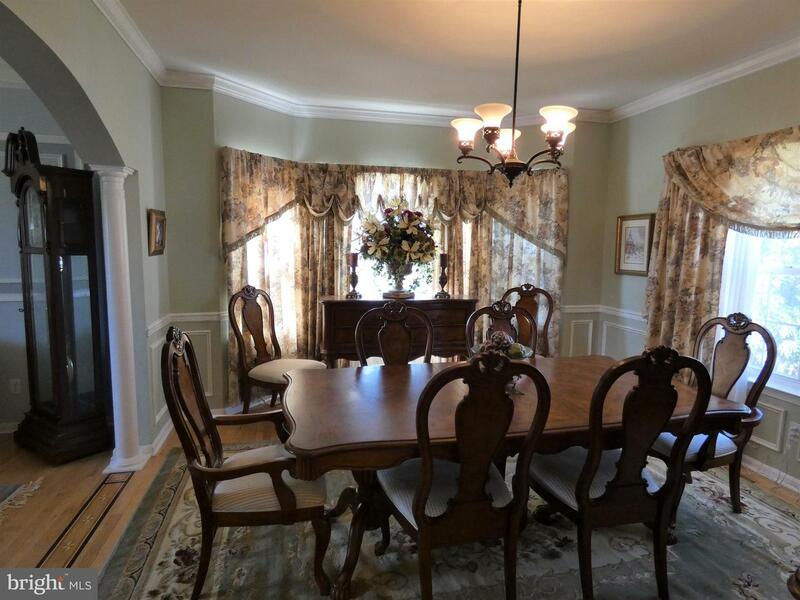 The dining room and living room have wood floors, crown molding, chair-rail picture frame trim, arch and pillar doorways. 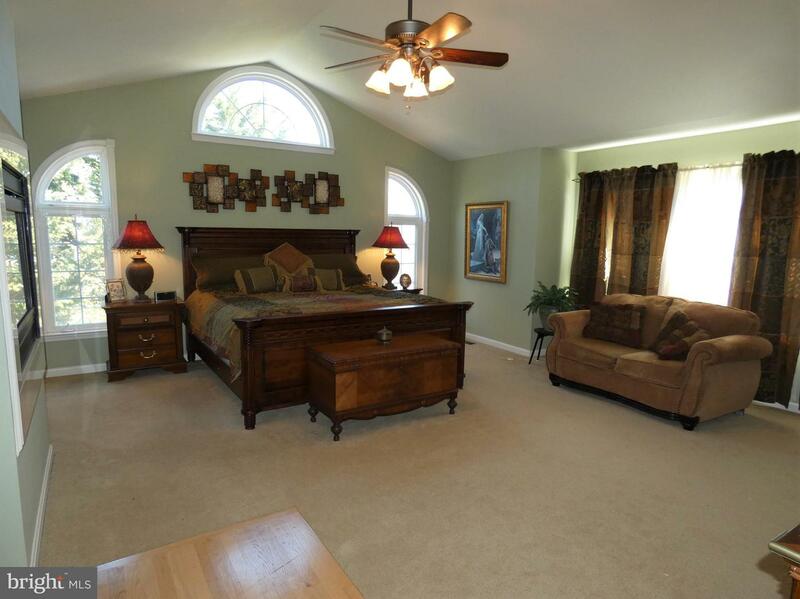 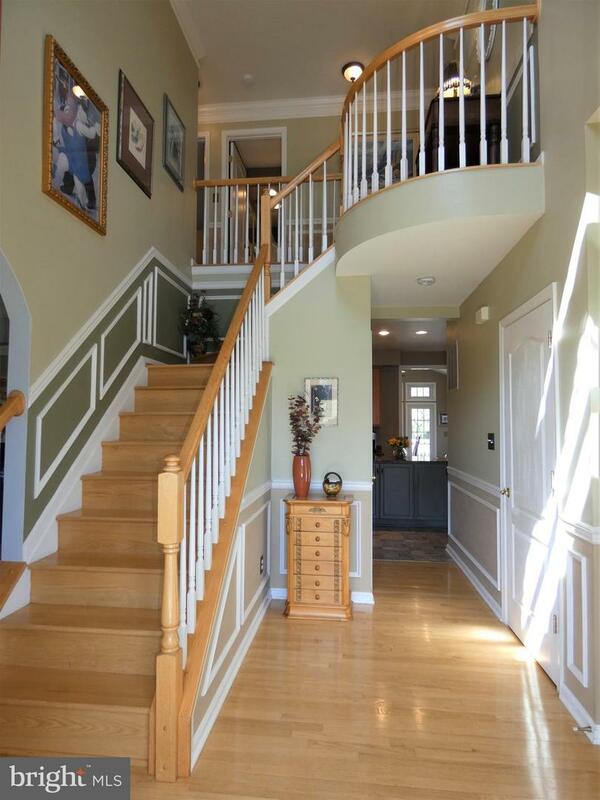 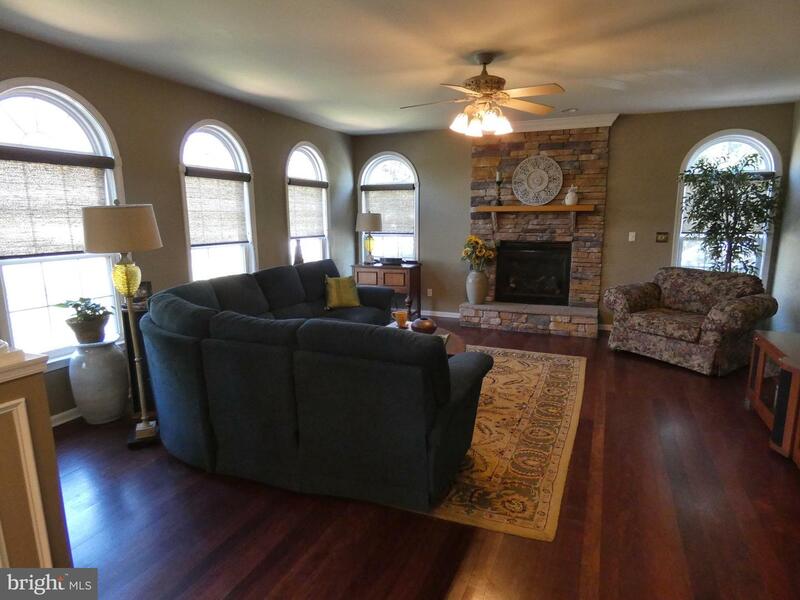 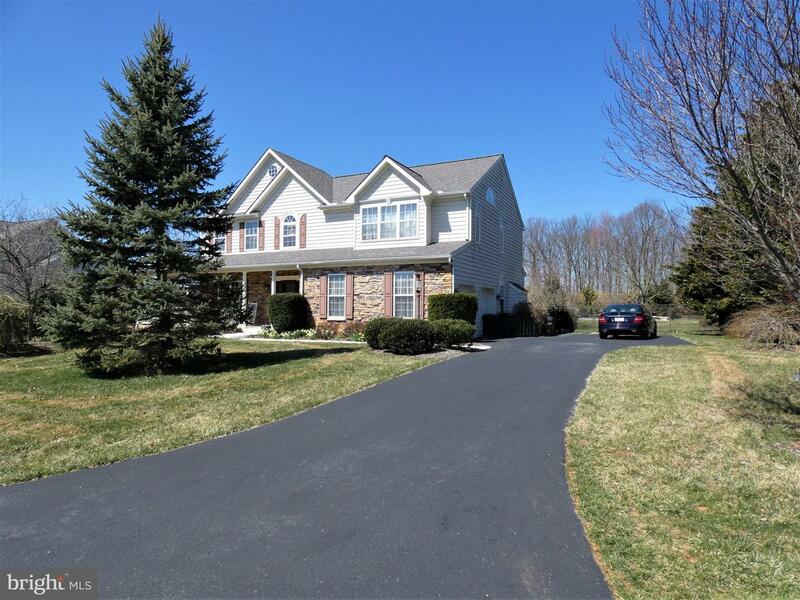 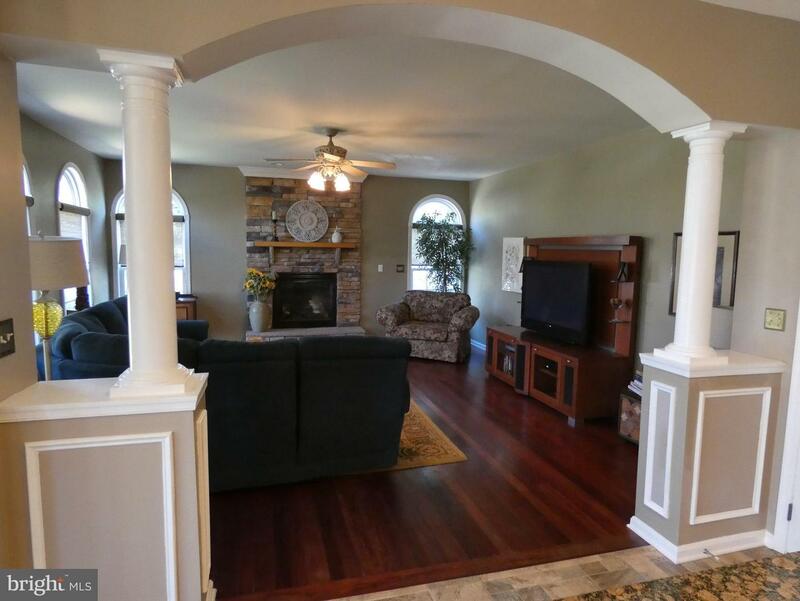 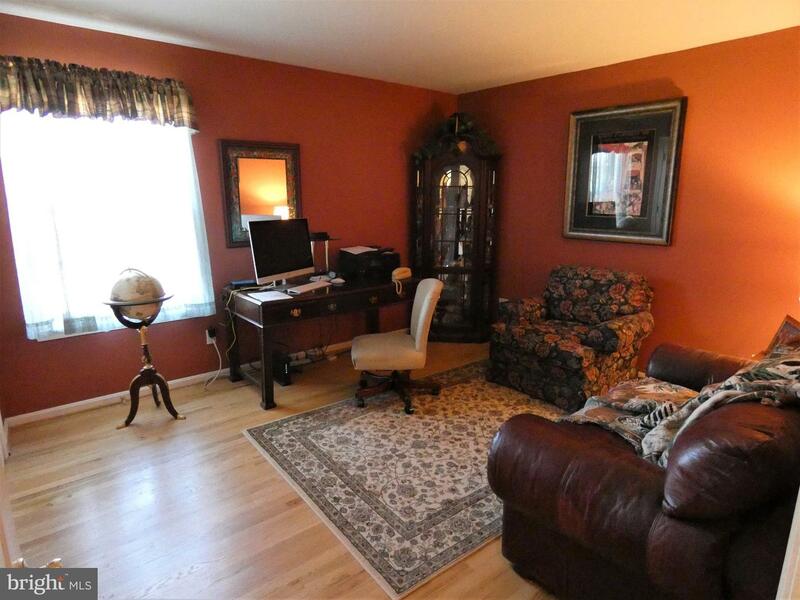 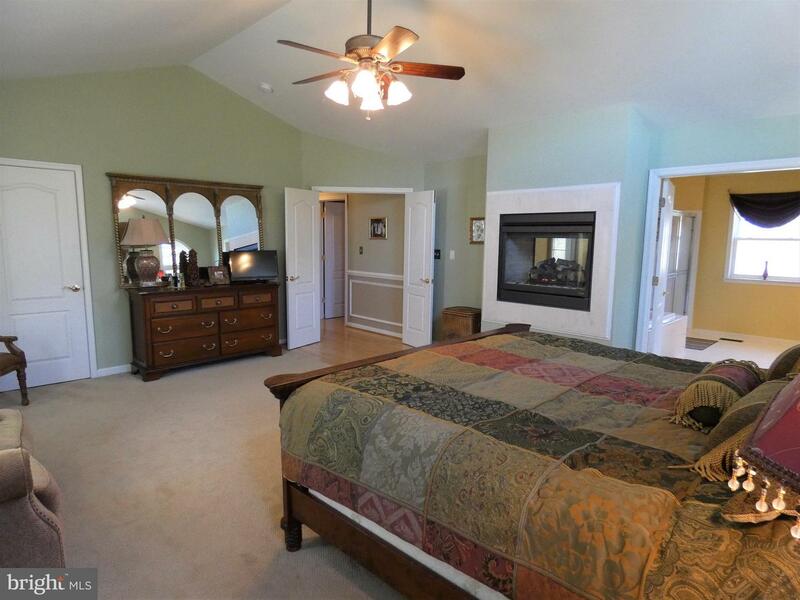 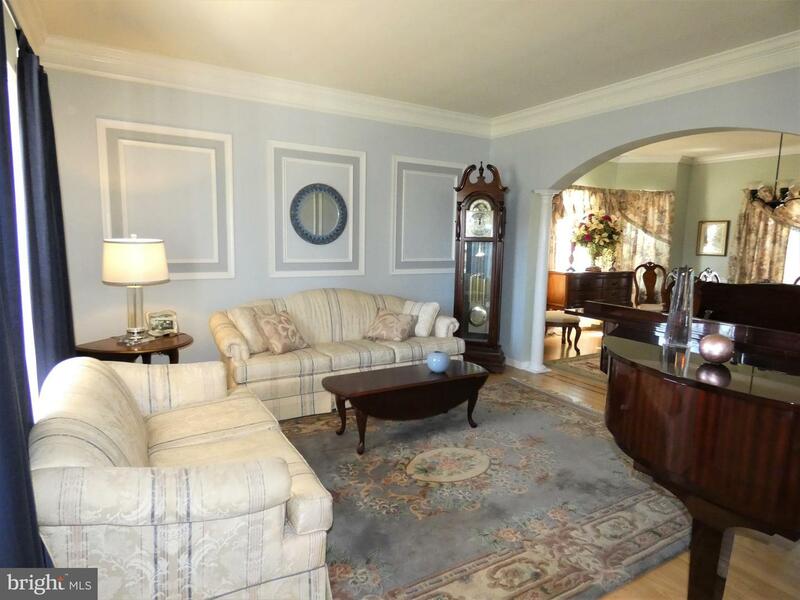 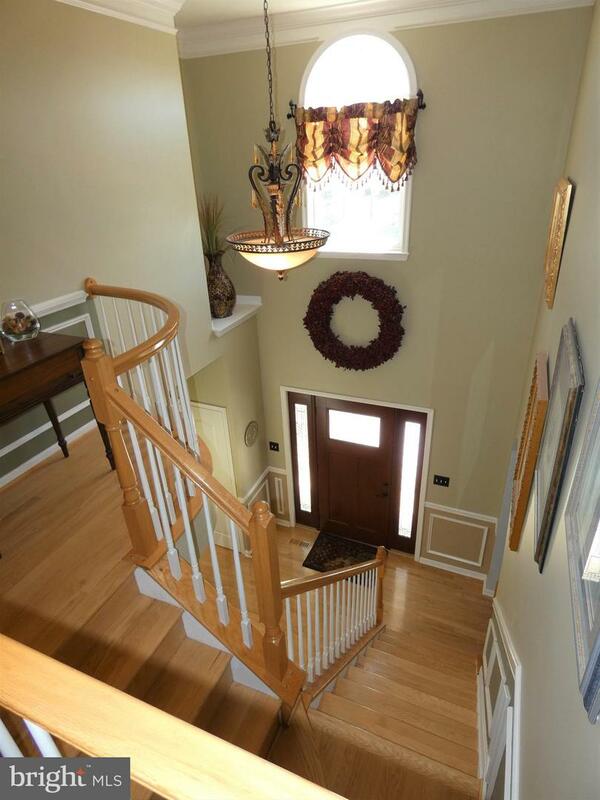 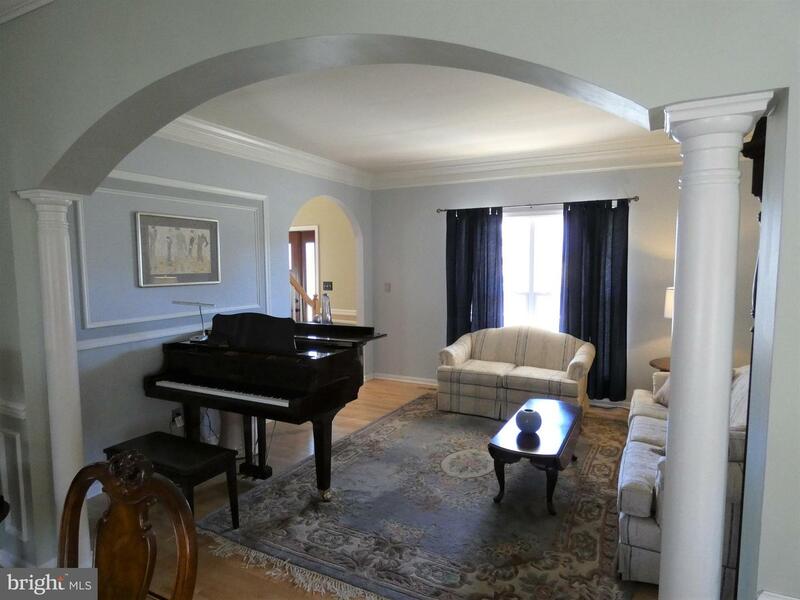 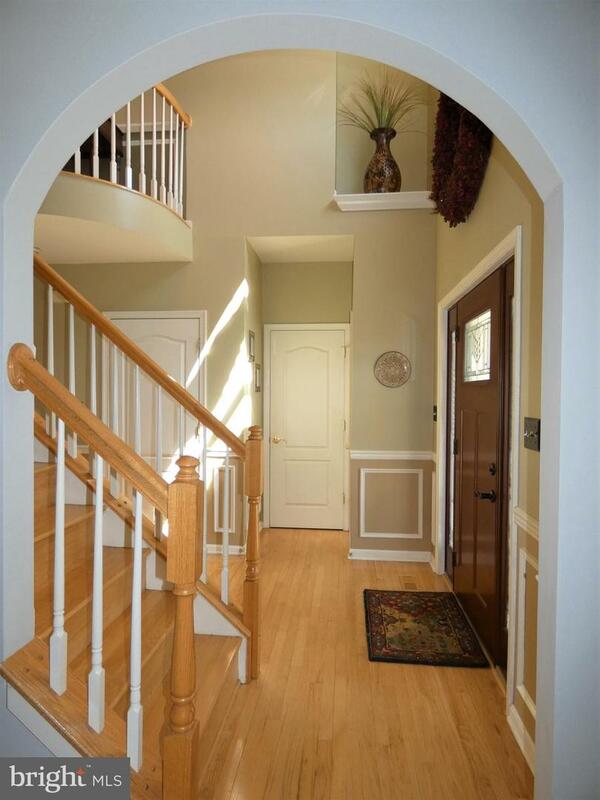 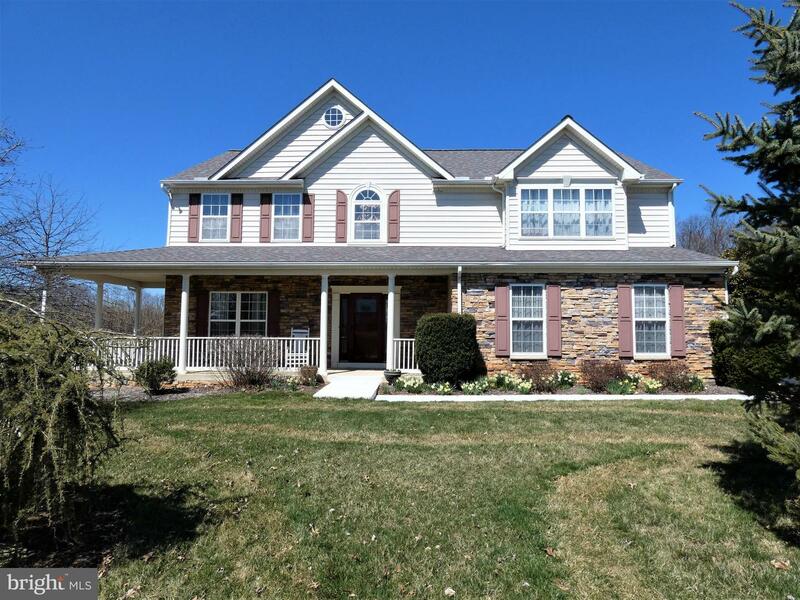 Family room has Plumwood flooring, gas stone fireplace, arched doorway with pillars and arched transom windows. 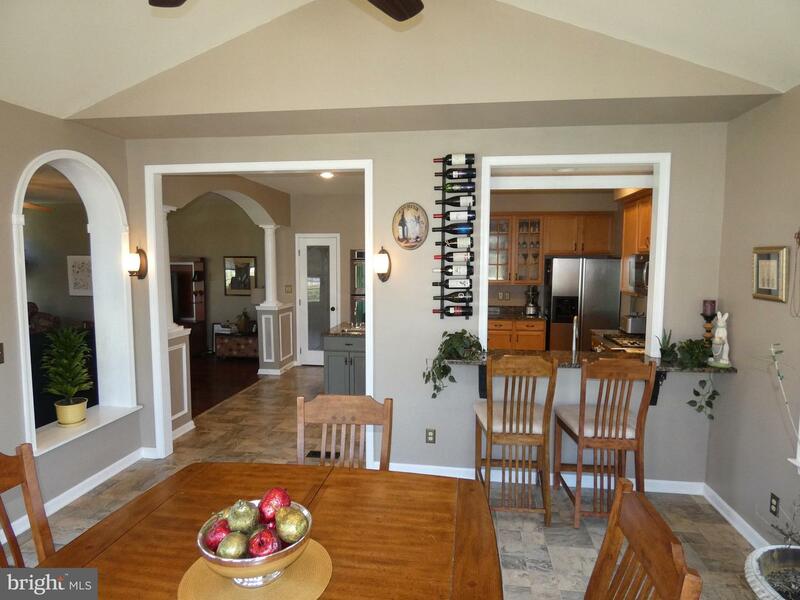 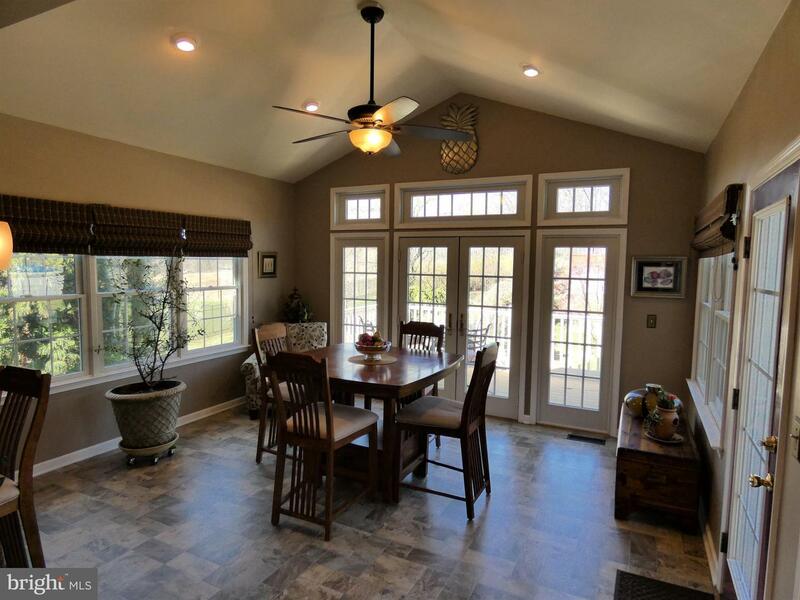 The bright and sunny sun room has a cathedral ceiling, breakfast bar, and French doors to the deck. 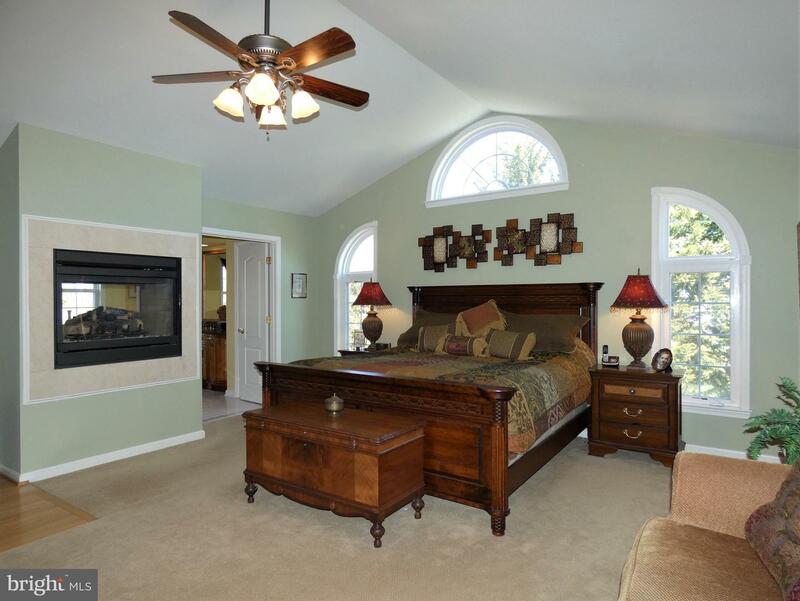 The Master suite is large and bright with natural sunlight, a sitting area, 14x6 walk-in closet, 2-sided gas fireplace and cathedral ceiling. 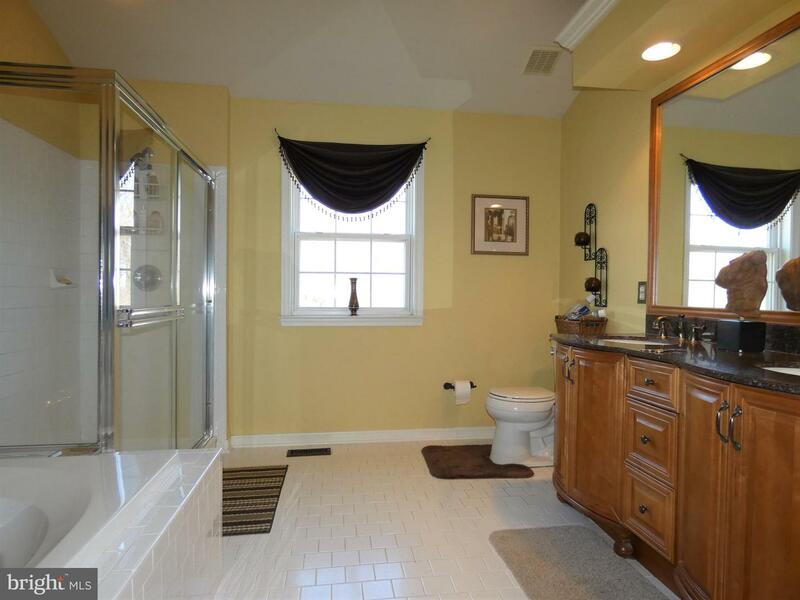 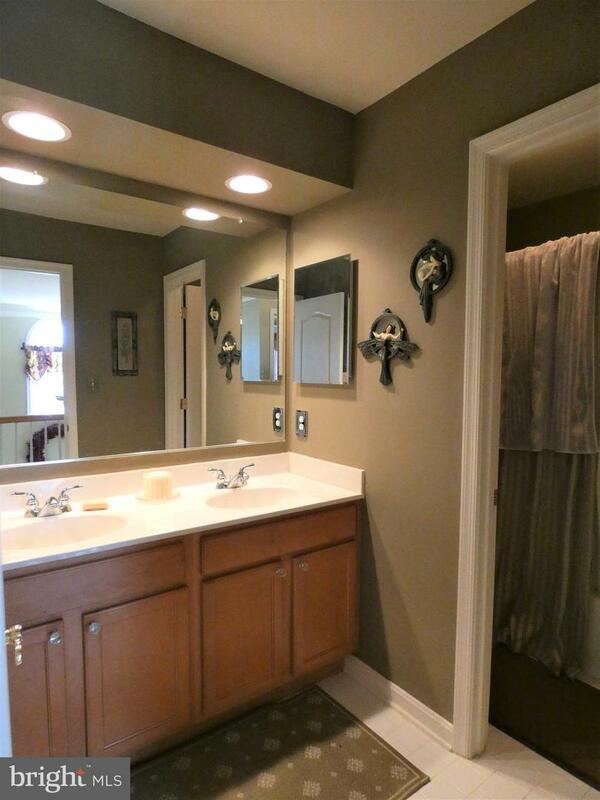 Master bath has a vaulted ceiling and double sink. 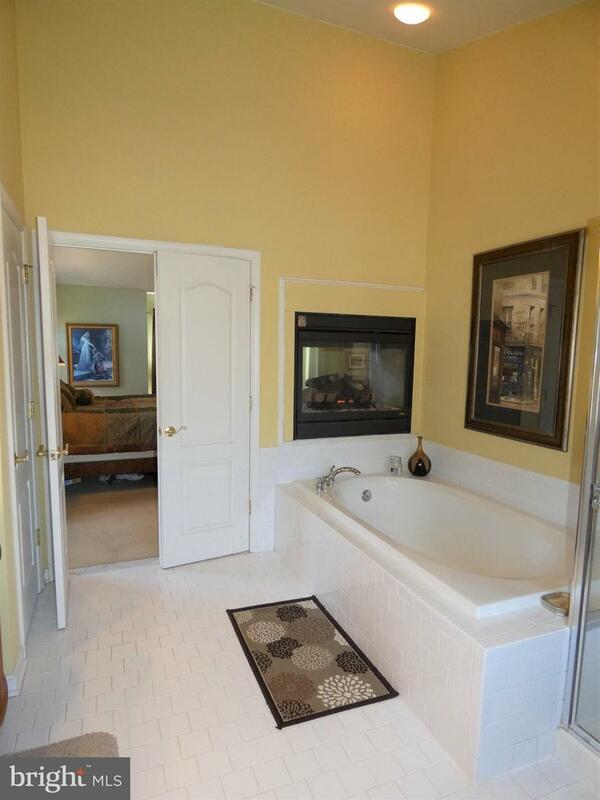 Sit in your large soaking tub (or from the glass walk-in shower) and enjoy the fire place. 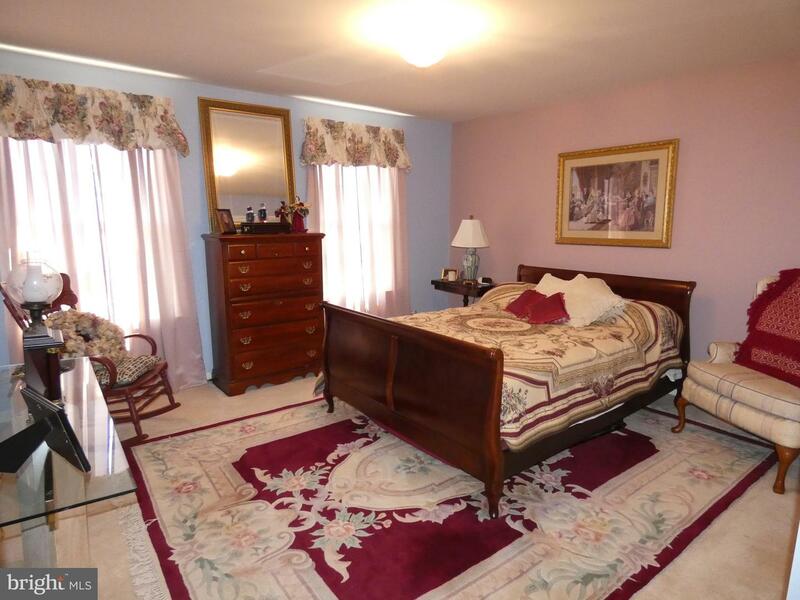 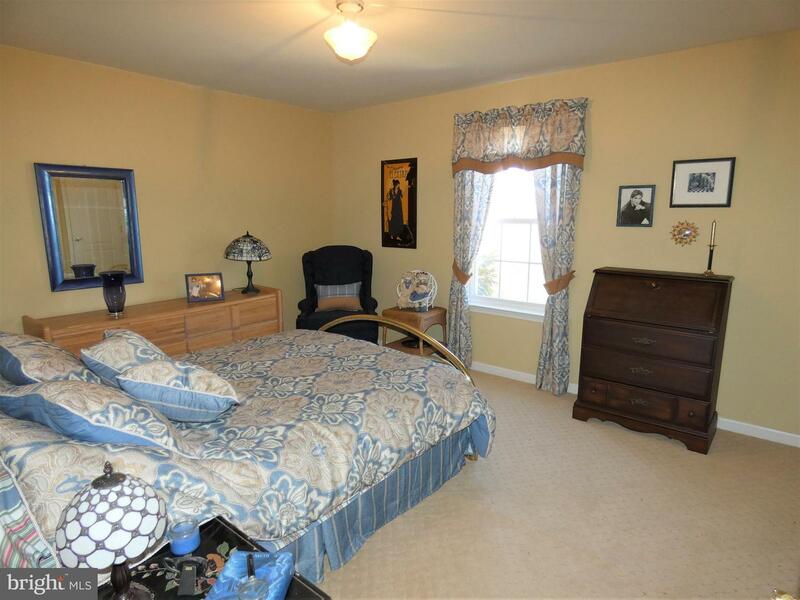 The 2nd floor has 3 more bedrooms with walk-in closets, full bath with double sink and private shower/commode. 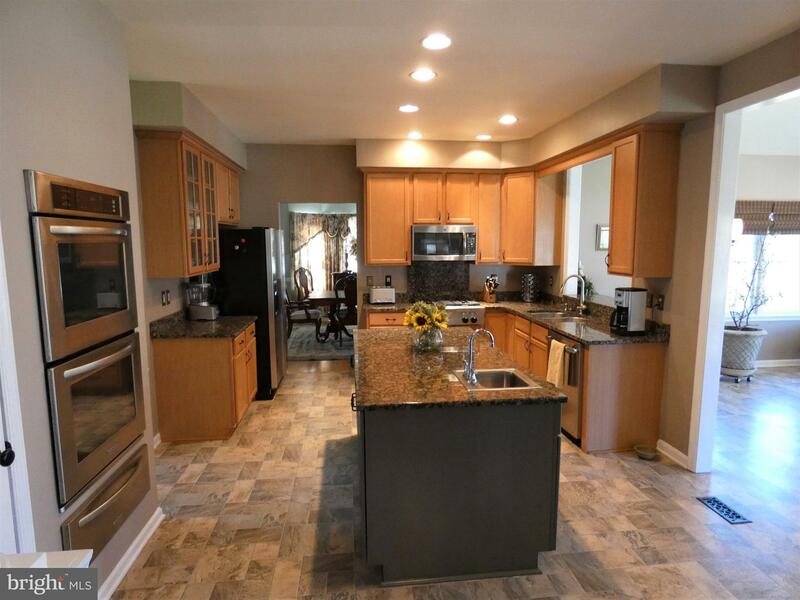 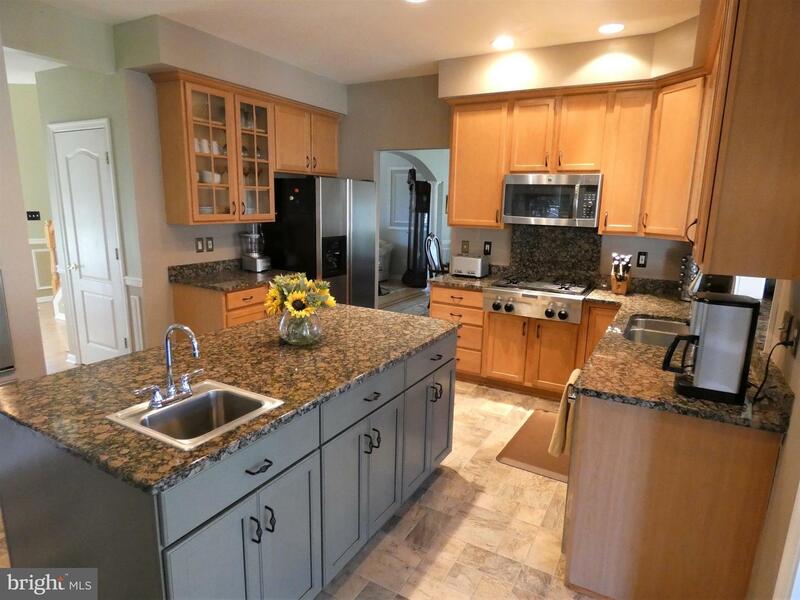 Large over sized garage with storage cabinets and refrigerator. 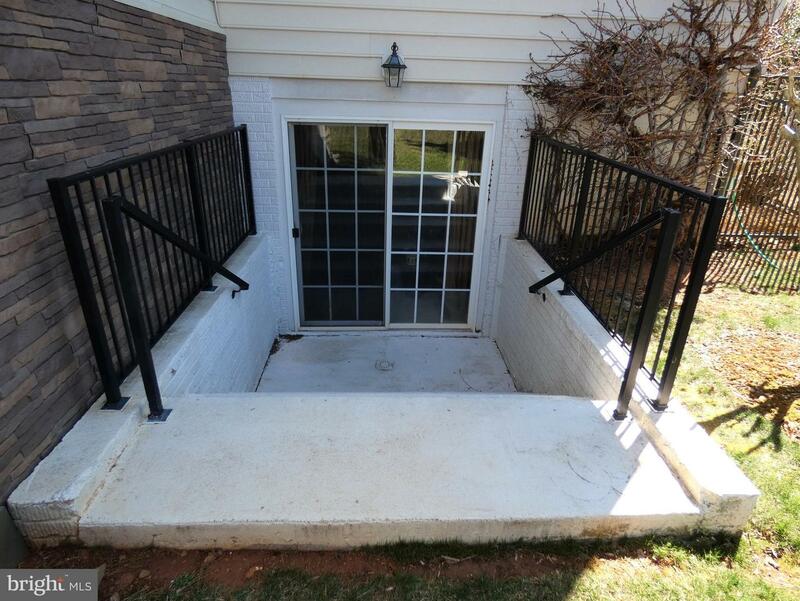 Basement his poured concrete walls, rough in for bath and walk out sliding glass door. 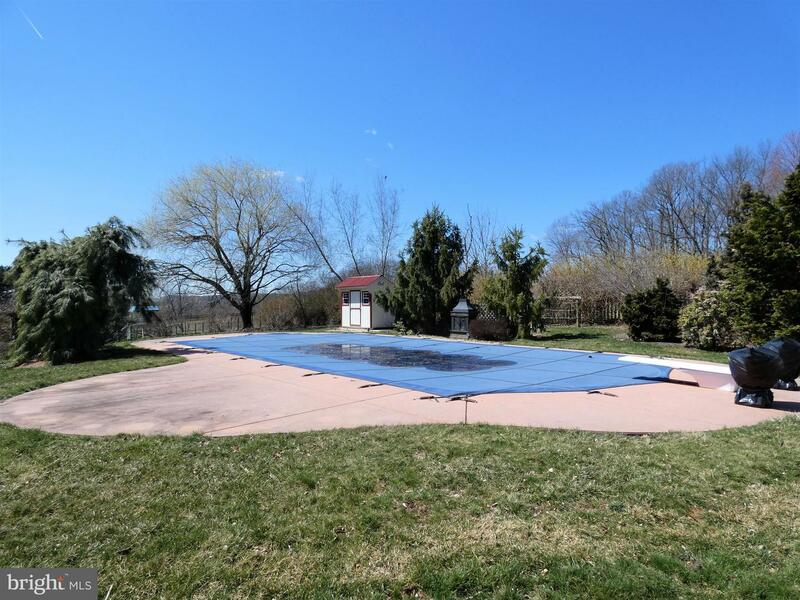 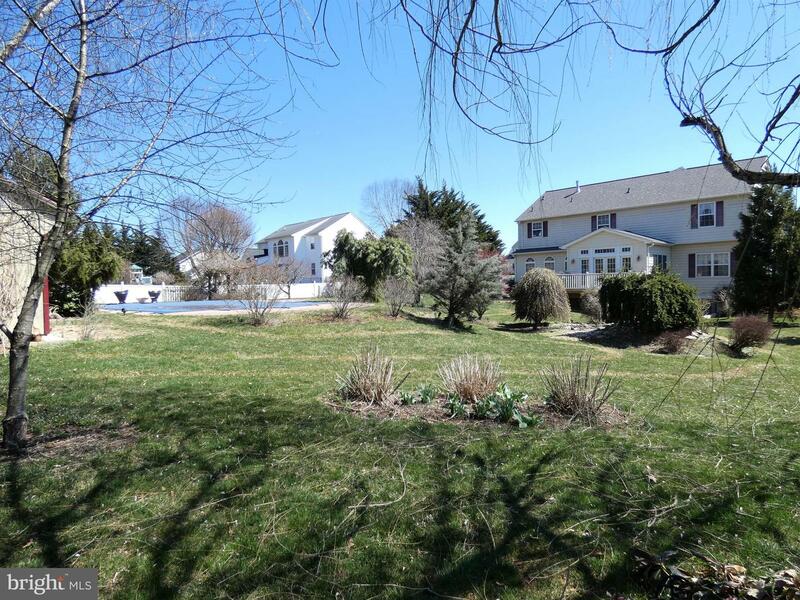 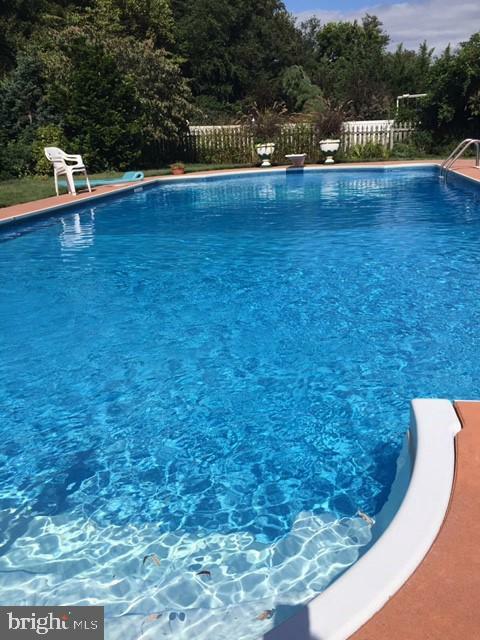 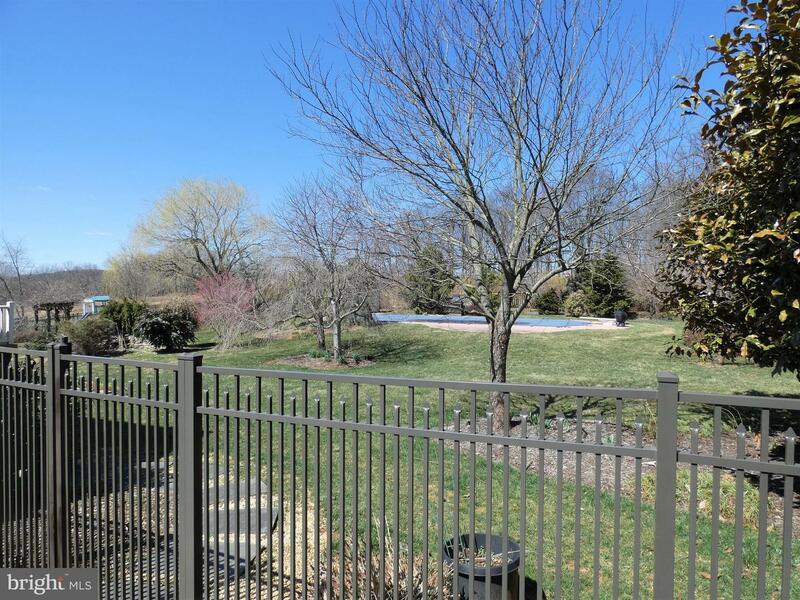 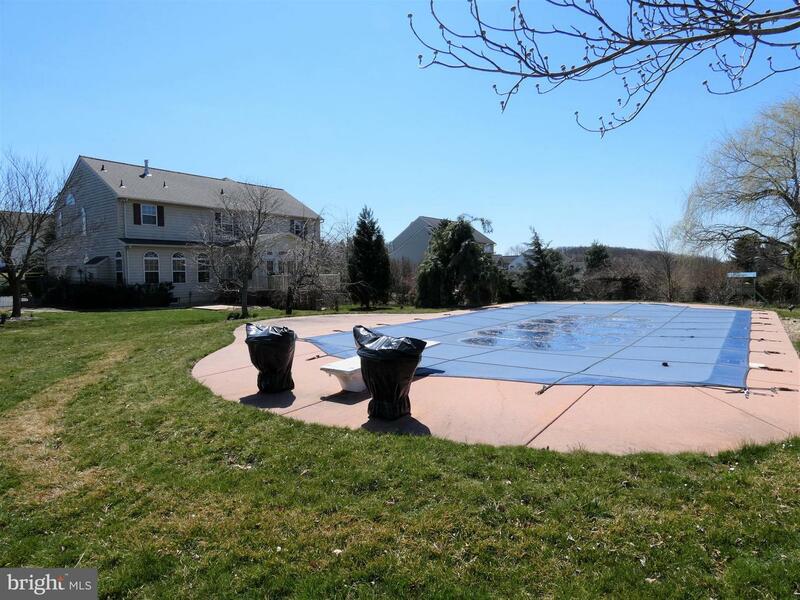 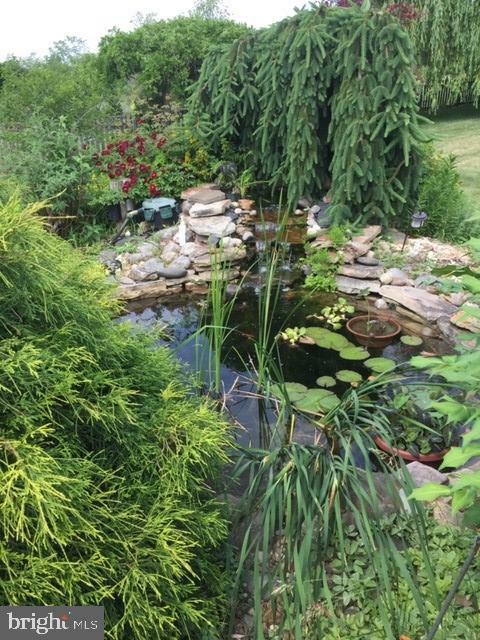 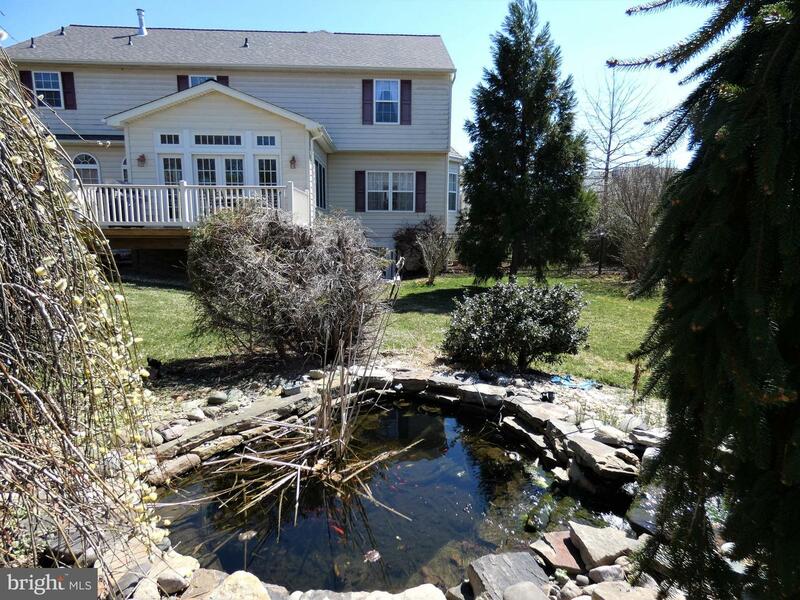 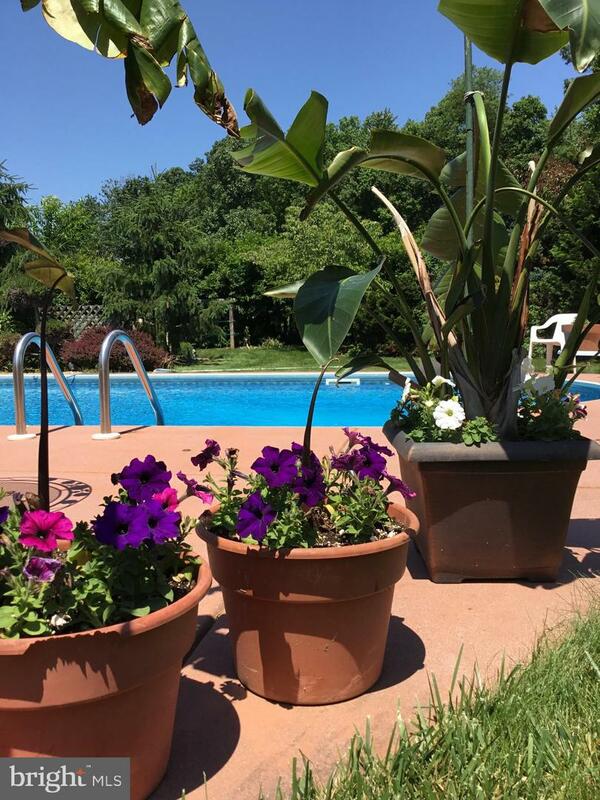 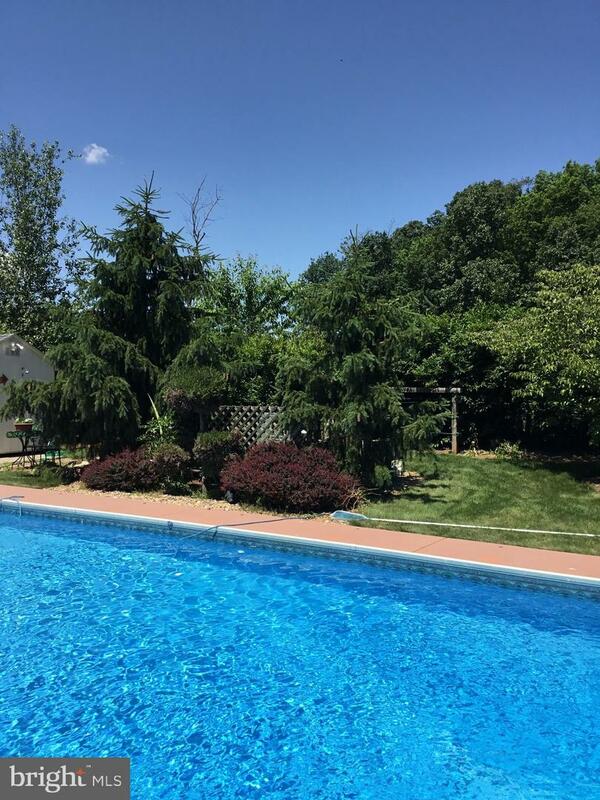 The back yard has a 20 x 40 in-ground heated pool, shed with outside shower, waterfall garden pond, deck, and a concrete pad wired for a hot tub. 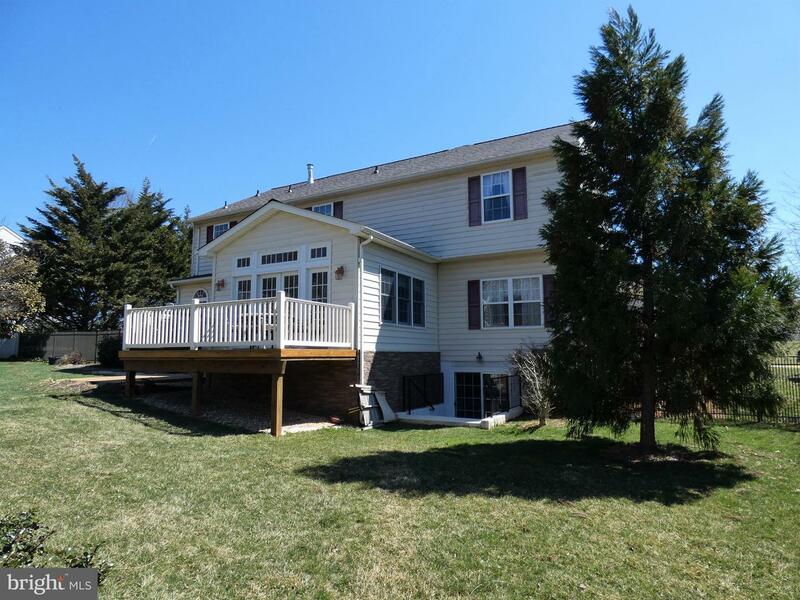 NEW: Roof in 2018, Aluminum fence in 2017, Front door in 2016, Hot water heater 2015. 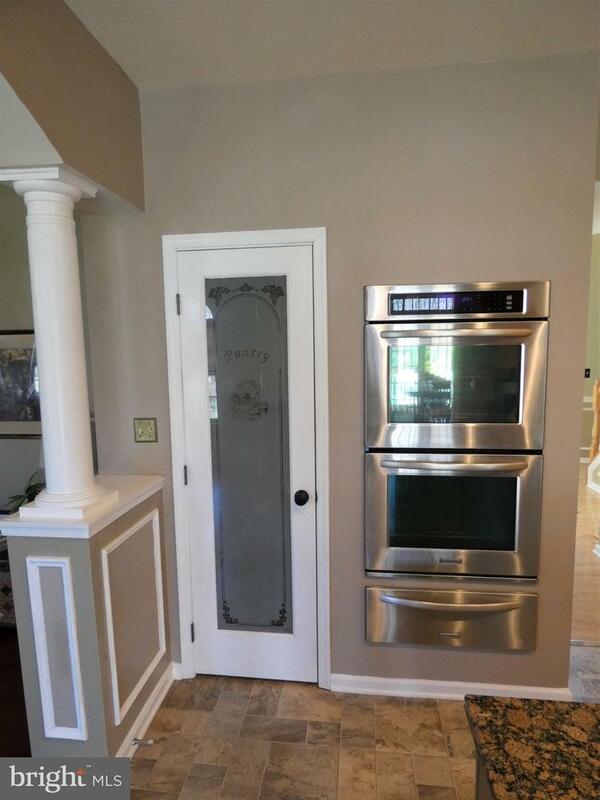 Appliances are less than 2 years old.